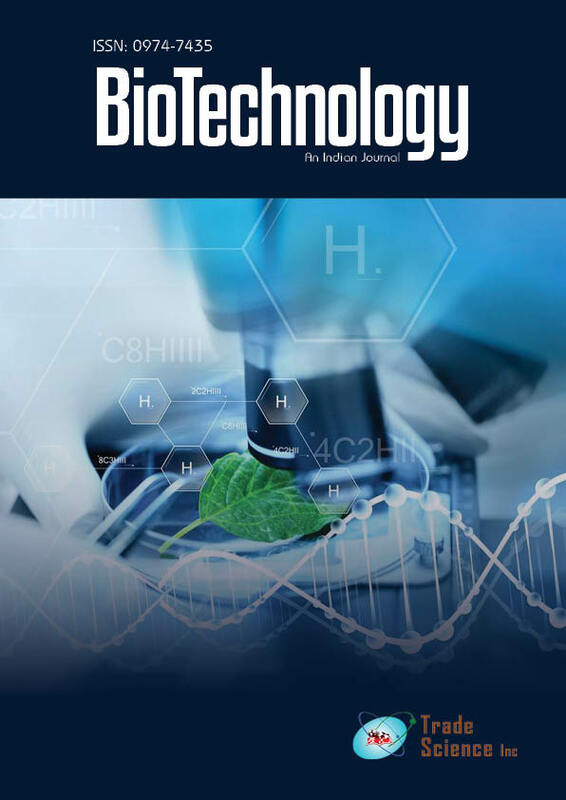 The aim of this study was to evaluate the antimicrobial activity of nanofluid including Foeniculum vulgare and Allium sativum essential oil on some strains of gram-positive and gram-negative bacteria. The hydro-distilled essential oil from root and leaves was analyzed for the antimicrobial activity by disk diffusion and micro-dilution method for determination of MIC and MBC. The result showed gram positive bacteria were more sensitive than gram negative ones. Our findings show that antimicrobial activity of nanofluid including Foeniculum vulgare and Allium sativum essential oil was so good that have the potential to be used as natural preservative in food systems.